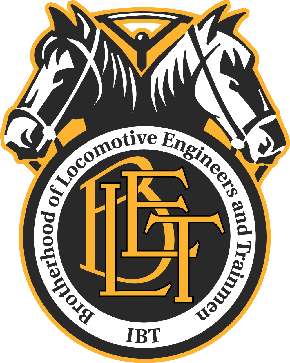 The Brotherhood of Locomotive Engineers and Trainmen‘s (BLET) national division has signed a letter of intent with the Albert M. Higley Co. for construction services related to the buildout of its new headquarters in Independence, Ohio, the union announced Monday. In 2014, the BLET sold its headquarters building, known as the Standard Building, in Cleveland. The new headquarters building was purchased earlier this year in Independence, a Cleveland suburb. The Cleveland-based construction company will use only union labor to build out the new facility, said BLET National President Dennis Pierce in a press release. The company has completed several high-profile projects in the Cleveland area, including the Cleveland Cavaliers’ training facility in 2007 and Eaton Corp.’s new headquarters. Founded in the early 1860s, the BLET has been based in downtown Cleveland since the late 1860s. It is the oldest labor union in the United States.